AloTrip.com is an official site of AloTrip International Limited, incorporated under the Companies Ordinance (Chapter 32 of the Laws of Hong Kong) to sell online and take online payments for our services. Alotrip is a comprehensive resource for travelers around the world. AloTrip comprises of a passionate and skillful team. All staff members are chosen for their strong local knowledge, enthusiasm and a love for travel. 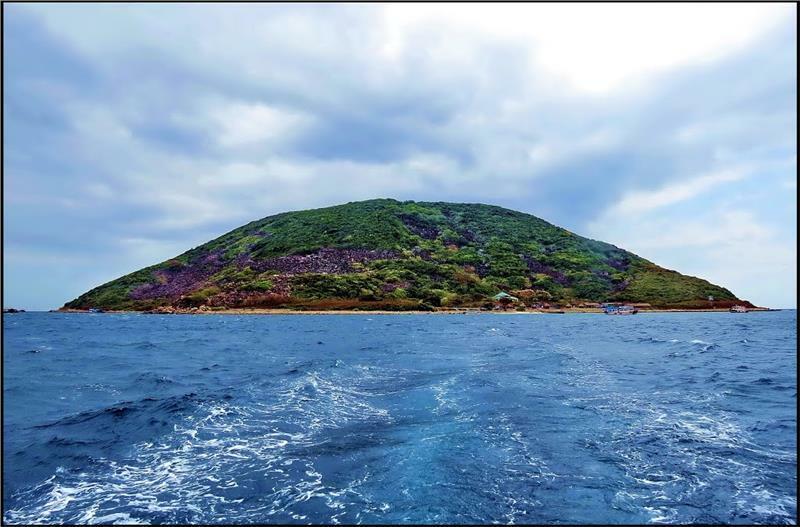 AloTrip helps travelers know more about updated economy, politics, society and culture in Vietnam to find great accommodations, plan relaxing vacations and pursue exciting adventures. We are the travel company arranging and operating any trips, make reservations, lead tours... to Vietnam. We are always available to take care of your travel or tour needs. More than an online resource, AloTrip.com offers you all ranges of air tickets and package tours around Vietnam. We also offer independent trips from Vietnam to Cambodia and Laos. We can organize your flights to Vietnam in combination with your land arrangements and Vietnam visa which will give you the full convenience of planning your journey. Our three official websites VietnamAirlines.Travel, VietnamTours.alotrip.com and VietnamVisa.alotrip.com will offer you all needed services and procedures to have a perfect journey. Our philosophy is simple we want you to leave Vietnam with the feeling that your time here has been truly fruitful and enjoyable. AloTrip is dedicated to giving our customers the holiday experience of a lifetime. AloTrip offers our clients the very highest level of support and the best service on your journey through Vietnam, Lao and Cambodia to make your dreams and wishes come true. We are committed to maintaining our integrity, living our values and ensuring that we are fulfilling the core purpose of our business. Our operation is based on the principles of sustainable development in the way we provide our travellers with real life experiences. AloTrip offer you the adventure of a lifetime from seeking adventures, learning cultures to making new friends. On our tours, you are completely free from trouble of booking your own accommodation, organising your own transport, finding your own excursions with quality guides as all will be done by our team. We understand your desires for any holiday; from convenient accommodation to unique cuisine and the chance to immerse oneself in the culture of the place you are visiting. We believe in creating tours adequate to your scheduled events and free time, allowing you to see the destinations at all level of costs. Our staff will ensure that your every need is catered for whether your itinerary is. Our name and logo: The first contact that anyone has with an organization is usually through its name. A name requires meaning if it is to be effective. Our company name and logo signify our value system that we cultivate among ourselves and our work culture that we adopt in our engagement with partners and customers. AloTrip is a simple name but implies a huge meaning. Alo: It is a derivation from the first sound when you start a phone call. Just dial our number or contact us via email and tell us what you desire for your trip and everything will be done for you. 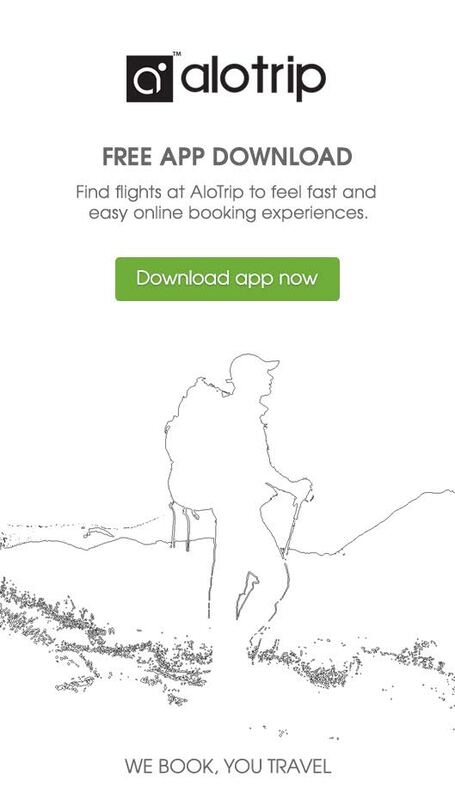 AloTrip hopes that we will be the first and reliable companion for your journey. Trip: A journey or excursion, especially for pleasure. Colors: We choose black and white colors to express our serious and professional attitude to our mission. The two opposite colors bring the contrast simultaneously create an excellent combination of purity, innocence, wholeness mystery and protection. Logo: As our life is our trips. Our logo is a symbol of a person with a knapsack on his back to express our point of view: just go to discover yourself!